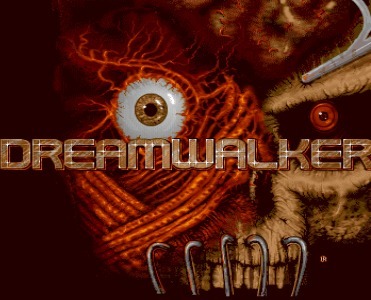 Dreamwalker is a great musicdisk! Dreamer is the man! :) Also take a look at dreamer's music disk Moments (by nah-kolor) if you like dreamer modules! Dreamer was exeptionally creative, and dared walk the path no scener had walked before ham. That is why i love dreamers unique style. but a good musician he was not. listened quite alot to these, nice gfx and overall presentation aswell. Awesome tracks and a unique style. Dreamer was and is a legend. First in music, later in photography, today in movies! page created in 0.013049 seconds with 15 queries.